The Elections in Action curriculum engages students in learning about campaigns and elections by having them explore their own ideologies, learn about the candidates and get involved in electoral politics through a variety of scaffolded actions. 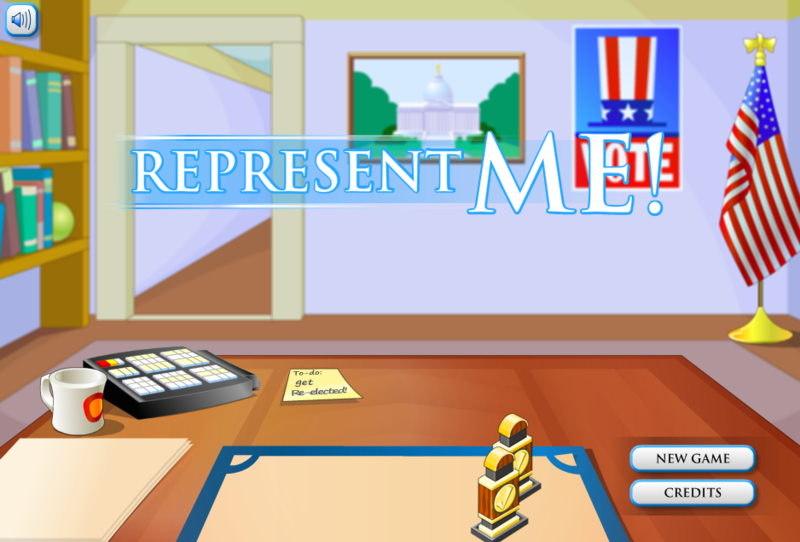 The teachers’ Digital Library has many different resources for teaching about elections and voting. The C3 Framework provides significant opportunity to discuss active and engaged citizenship. NCSS provides many resources on how to best implement the framework and examples of successful use. Fostering Civil Discourse is a guide for teachers on how to create meaningful classroom discussion on difficult topics and current events. This guide provides activities and tips for implementing effective teaching strategies and navigating partisan politics. Other pieces by Facing History and Ourselves on voting include Should the Voting Age be Lowered? and Should Non-Citizens be Allowed to Vote in Local Elections? The National Association for Media Literacy Education's core principles outline the central goals and methods for effective teaching on media literacy. NAMLE provides numerous resources for teaching on elections and civics that are in line with these principles on their website. Check out NewsHour Extra's #MonitoringTheMidterms classroom series for the latest on the 2018 Elections. Lessons in this series include Do Midterm Elections Matter?, Down-ballot Voting and the Role of Local and State Elections, To Vote or Not to Vote, and Decoding Media Bias. Additional lessons can be found on the NewsHour Extra website and under the #MonitoringTheMidterms tag. Midterm Elections Matter is a lesson plan designed for grades 8-12 to teach students about midterm elections and how they work. This lesson includes information for all the different kinds of elections that take place during the midterms and why these races are just as important as the presidential election. We're voting on a lot of legislators during the midterms, but do we really understand what they do? Take on the role of a legislator from a diverse constituency. Your goal is to consider your voters' backgrounds before deciding what bill to sponsor in Congress. Can you meet everyone's needs and get re-elected? Kick off the election season with this activity designed to teach students how registration and voting work in their state. Remember that National Voter Registration Day is in late September (September 25, 2018). Inspire your students to encourage their loved ones to register to vote with the flyer maker exercise. Explore the evolution of voting rights in the United States by identifying and analyzing the laws and amendments that altered U.S. voting laws. With this lesson, students will apply new knowledge of voting legislation to individual scenarios through a class activity. The nonpartisan, free resource explores the pros and cons of whether 6.1 million currently disenfranchised ex-felons should be allowed to vote. In 10 states, they may lose the vote permanently, and in 2 states they can vote while still in prison. CLOSE UP Lesson Plans Help students discuss controversial public policy issues surrounding voting rights and campaign finance reform using these Close Up In Class materials. CloseUp also has a lesson plan about the journey to women’s suffrage. The League of Women Voters' High School Voter Registration Training Manual provides field-tested methods to carry out successful voter registration drives in high schools and prepare young people to become lifelong voters. 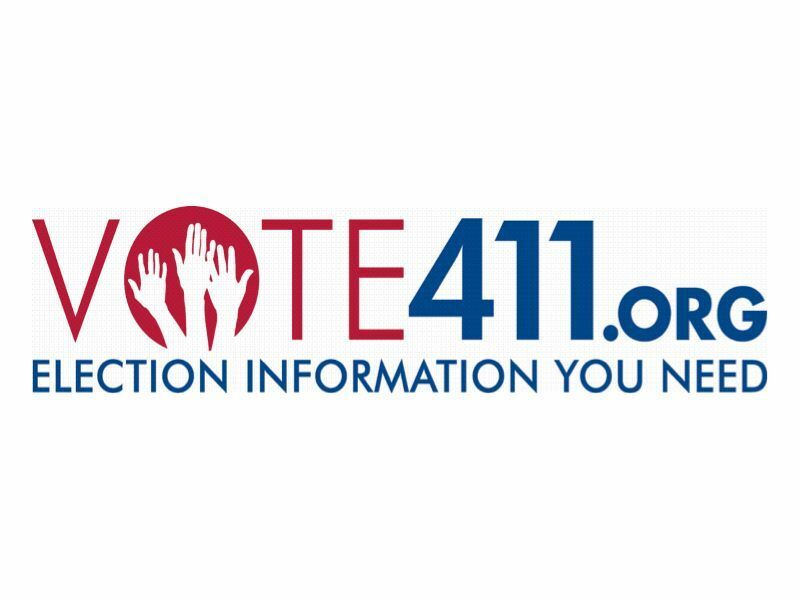 The League of Women Voters' nonpartisan site provides localized ballot and voting information for elections year-round. A great resource for students and teachers to prepare for voting for the first time, learn how voting works in their state, and find out who will be on the ballot and what candidates stand for, in their own words. 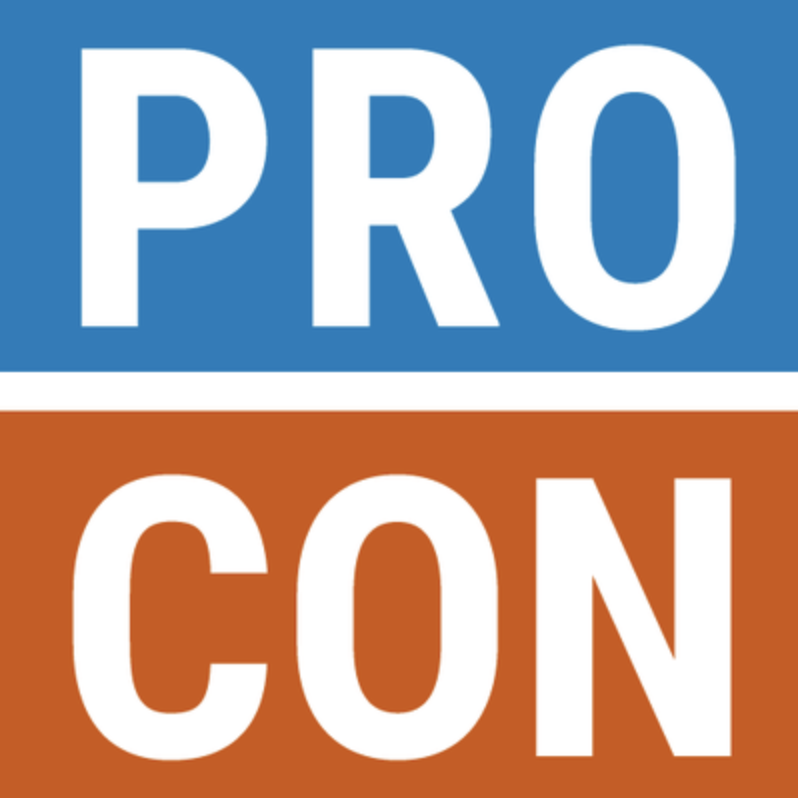 Read pro and con research on dozens of voter issues at procon.org. Download a free copy of the League of Women Voter's comprehensive High School Voter Registration Training Manual here. For decades, the nonpartisan League of Women Voters has registered tens of thousands of high school students to vote nationwide. League volunteers in your area may be able to assist in setting up a voter registration program in your school. Find your local or state League to get involved. Vote.USA.gov is the official government website to facilitate voter registration. CIRCLE has a long track record of research on both youth voting and civic education. Their website, www.civicyouth.org, is the go-to location for research on youth civic education & engagement, including Quick Facts on Civic Education. 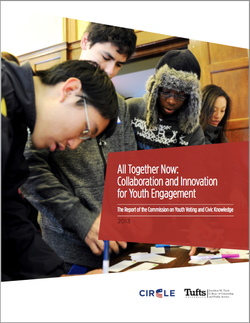 For a summary of research on K-12 activities that correlate with youth political engagement and informed voting, see All Together Now: Innovation and Collaboration for Youth Engagement from CIRCLE. Our April webinar highlighted exciting new research about teaching about current and controversial issues in the classroom. The full webinar can be viewed below. Start out by making sure you are registered to vote, finding your polling place, and reading state information all through Rock the Vote. Rock the Vote has a resource called Issue Voter where constituents can support or oppose bills, see what other constituents thought, and how their representative voted in order to keep track of what is happening with issues that are important to them. Mikva Challenge partnered with Rock the Vote on their Democracy Class Movement, a nationwide effort to register and pre-register students to vote. Does your vote count? The Electoral College explained - This 5:22 video from TEDEd is presented by educator Christina Greer. iCivics also offers an "Electoral Process" lesson plan.